Markets InsiderThree senior executives dumped almost $2 million worth of stock days after the company learned of the breach. 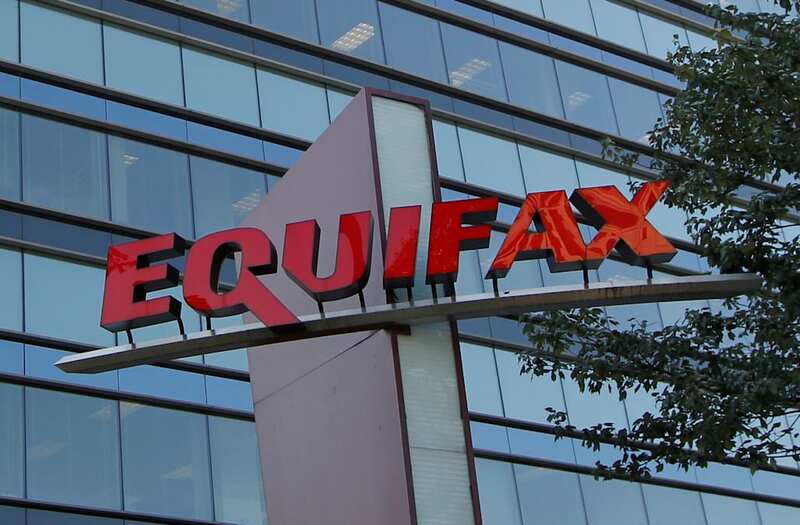 An emailed statement from the credit-monitoring agency said the executives "had no knowledge" of the breach beforehand. Equifax's stock is down 5.7 percent on Wednesday. It has tumbled 23 percent since the news broke last week. Check out the full letter from Warner.